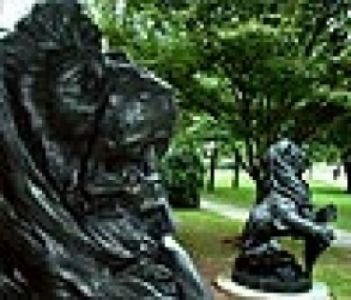 Compliance with federal laws and regulations is a matter of great importance and significant responsibility for everyone working within higher education. To benefit all who work within the higher education community, the Higher Education Compliance Alliance has established a centralized repository of information and resources for compliance with federal laws and regulations. With appreciation to the body and its participating organizations for this partnership in information sharing, these resources can be found here. 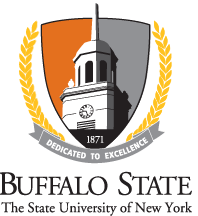 Buffalo State is responsible for compliance with various federal and state laws and regulations, as well as SUNY policies and procedures. Compliance activity occurs on an ongoing basis and is administered in appropriate offices throughout the college.